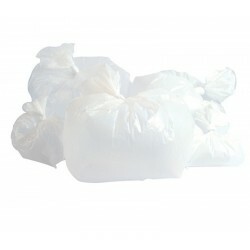 Here you will find our selection of bin liners for a variety of different bins. 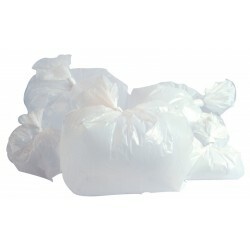 Heavy duty and durable, they are designed to fit in most bins of their kind. 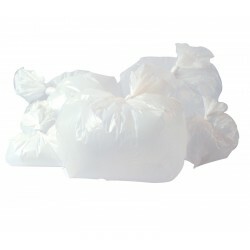 We offer a variety of both standard and heavy duty bin liners to suit every requirement. Sold in packs of 100.